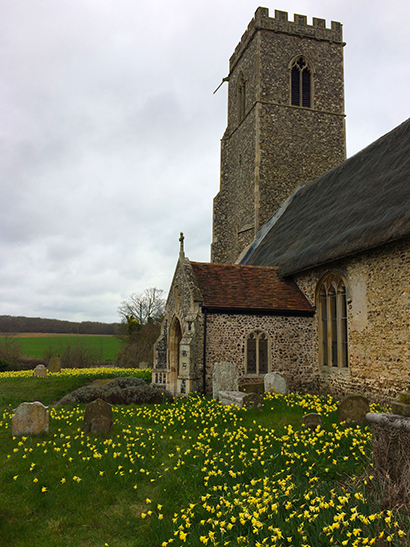 Driving back from a meeting in Norwich after the Easter weekend, my breath was caught when I glimpsed banks of our wild daffodil, Narcissus lobularis, naturalised to perfection in a Suffolk churchyard. 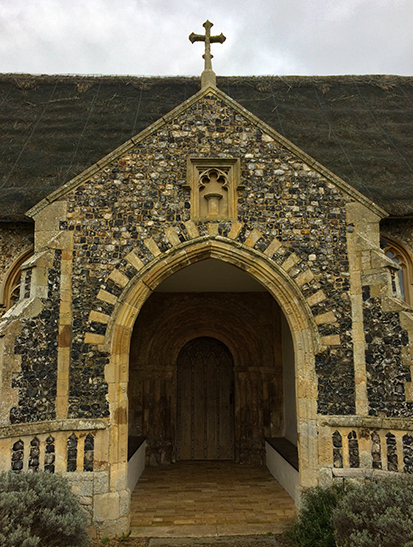 St Mary, Henstead has always entranced me. It is raised proudly on a mound above the surrounding meadows, with staggeringly beautiful form and master stone and flint knapwork. Today was no opportunity to miss seeing it in detail. It is an ancient place with immense spirit. It has seen so much and breathes quietly. 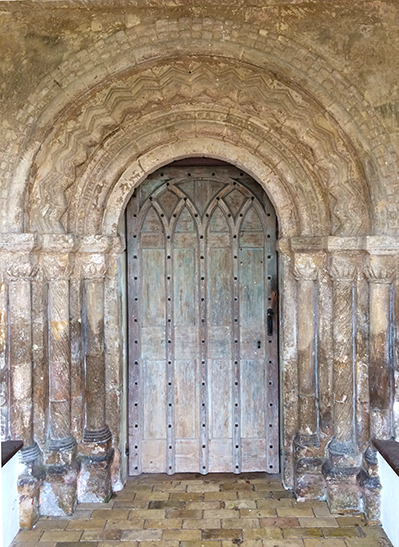 It is supremely elegant, with one of the most beautiful Norman doorways I have ever seen. It is obviously much loved. These places are not beautiful by accident, they are created by hands of genius. Beauty is a language that needs to be learnt.